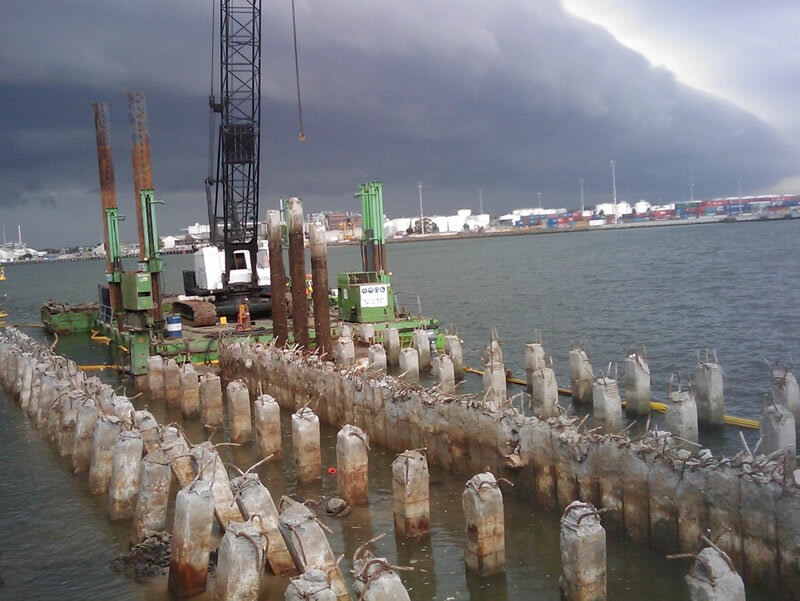 The Port Phillip Channel Deepening Project was the most complex marine infrastructure development in the 150-year history of the Port of Melbourne. Successfully completed on 25 November 2009, the project has provided the Port of Melbourne with shipping channels of 14 metres draught (without tidal assistance). 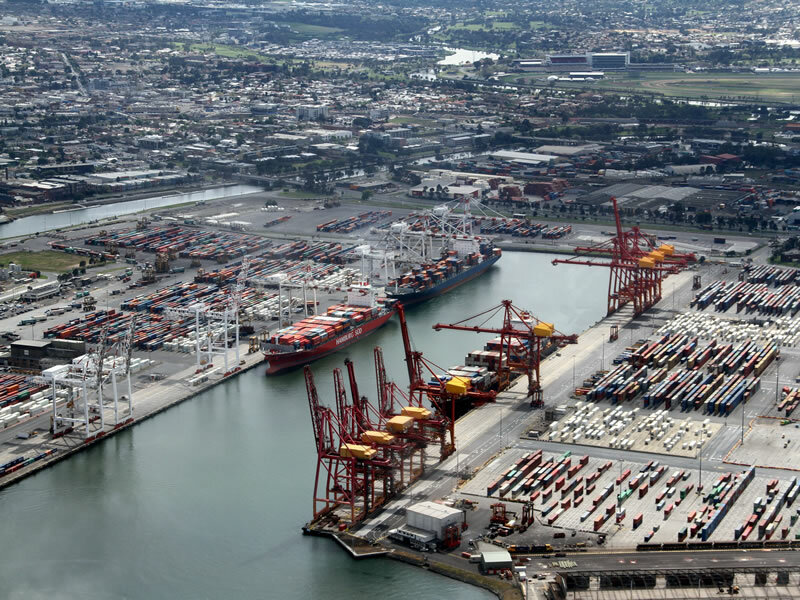 This has opened the “sea highway” to Melbourne for the next 30 years and consolidates Melbourne’s status as Australia’s premier container port. 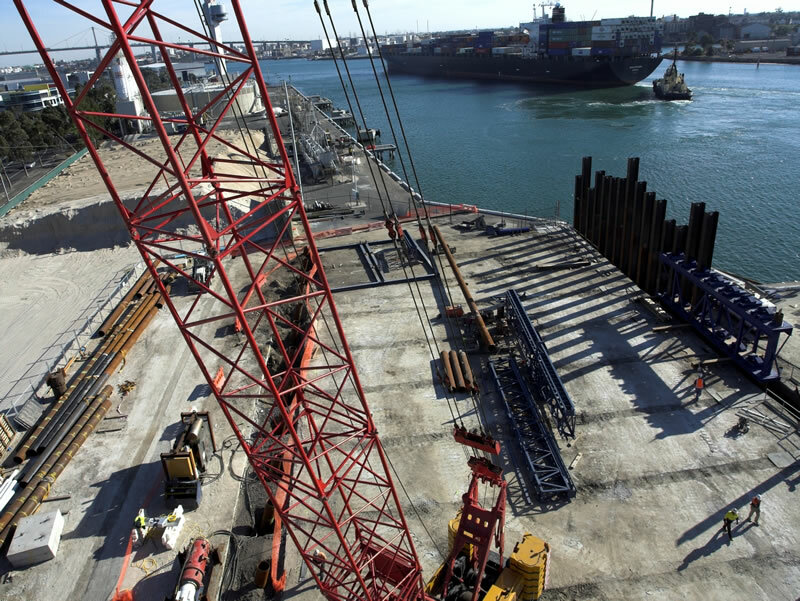 As part of the works, a program of structural upgrades to existing berths, (32 South Wharf, East and West Swanson Docks) was undertaken by Fitzgerald to the value of $ 42 Million which ensured stability beside the deepened channels and a widening of the swing basins to accommodate the larger vessels. Carbon fibre strengthening of existing wharf decks. 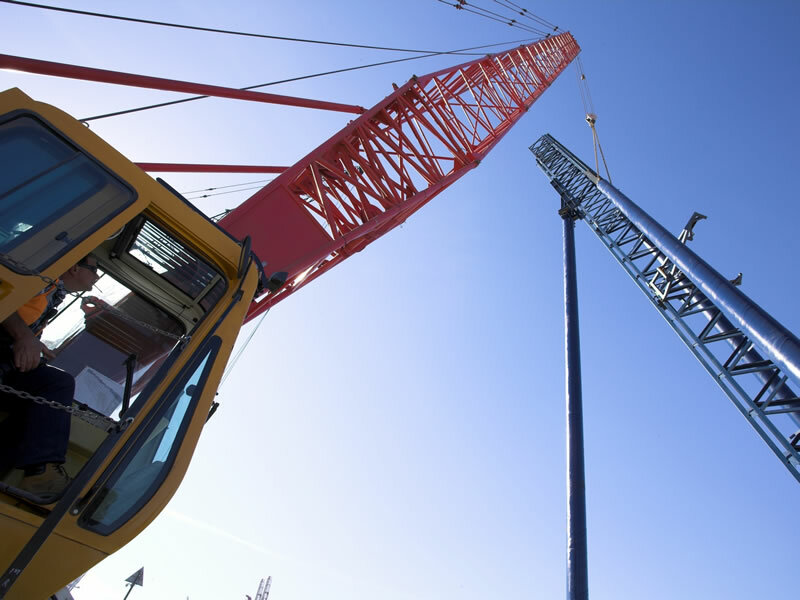 All works were undertaken within the fully operational, (24 hours per day, 7 days per week) stevedore facilities where access paths, co-ordination, works interface, security, program, quality and performance of the works were all fundamental and critical importance. The Channel Deepening project received the Project of the Year award at the Infrastructure Partnerships Australia (IPA) Awards ceremony in March 2010.